Are you looking for ways to control food and liquor costs? If you’re like most restaurant owners you are. 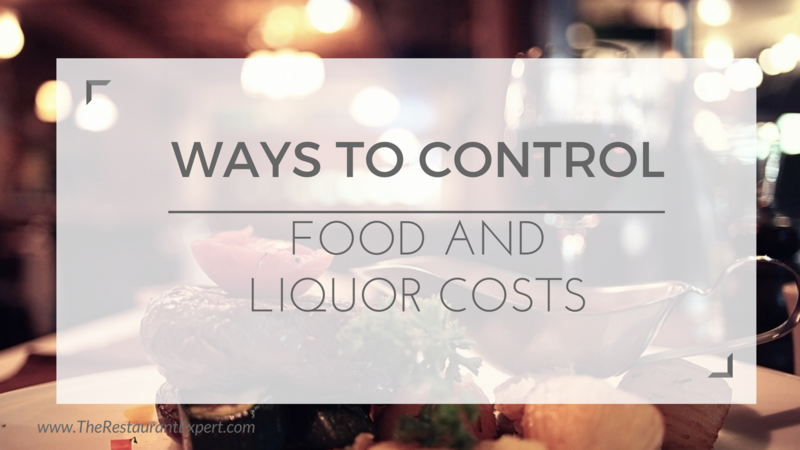 If you feel like your food cost is out of control and that your pour cost going up all the time, you’ll want to watch this video to learn these 10 ways to control food and liquor costs. This videos teaches you the systems you need to control your cost of goods sold overnight. 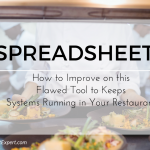 When it comes to controlling your restaurant’s food and liquor costs, you have to look at systems. You have rising prices on the products you buy all the time. Add to that five-finger-discount, over portioning and over pouring, you’re using more product and not bringing in any more money for it. That means you’re losing money every time you serve something. How do you change that? You have to put systems in place to control your restaurant’s cost of goods sold. Here is the list of the systems I cover in the video above. These are the systems you must have in place in your restaurant to control your cost of goods sold literally overnight. They are critical. You want to make change to your bottom line, you want to control your restaurant’s cost of goods sold, you need these 10 systems! Be sure to review our “Restaurant Management Tips” playlist where we have videos that individually explain each of these 10 restaurant systems. To learn more about these ways to control food and liquor costs in your restaurant, read our special report, Breaking Away from the Insanity: How to easily take control of your restaurant and make more money. Download it here. 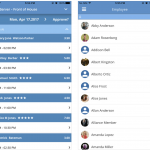 How do I integrate these 10 systems that you mentioned into one seamless application?